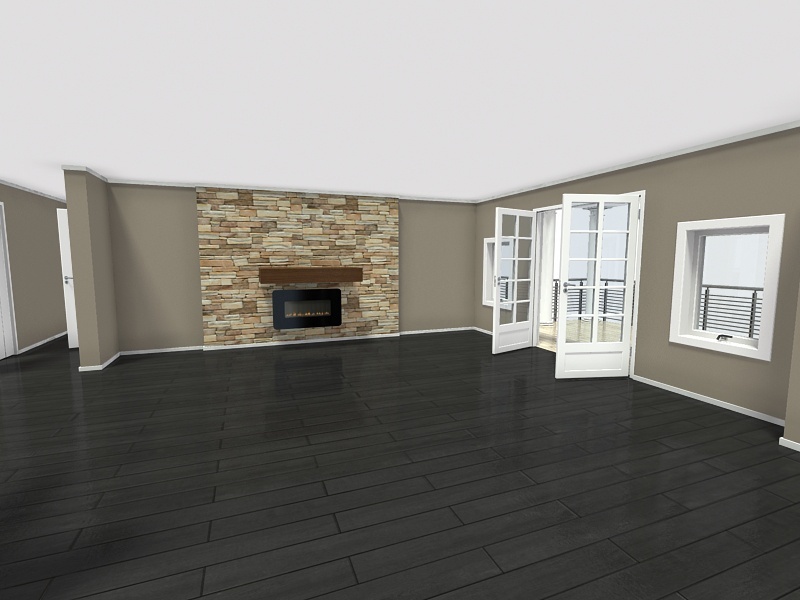 PORTFOLIO | 3D Digital | Spindle Design Co.
See a true visualization of the space as if you are actually standing there. 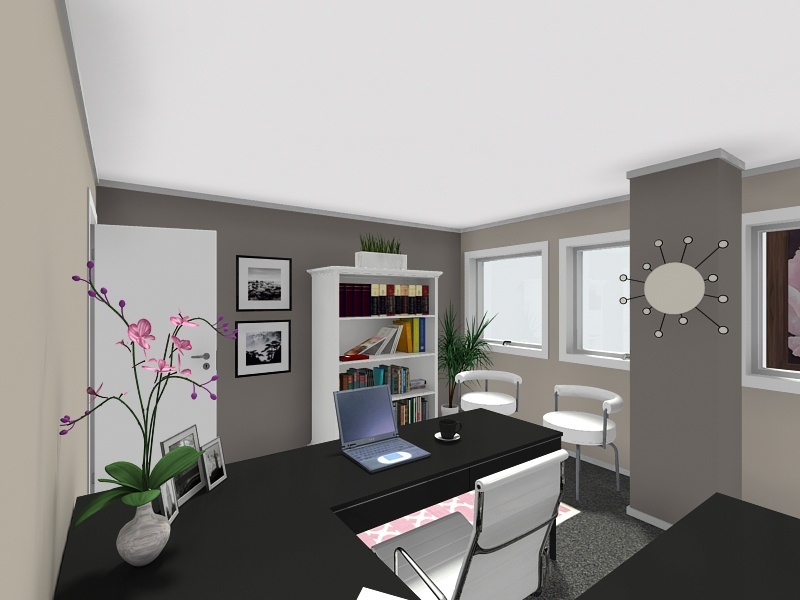 3D Photos give you a “true” feel of how a space actually looks. 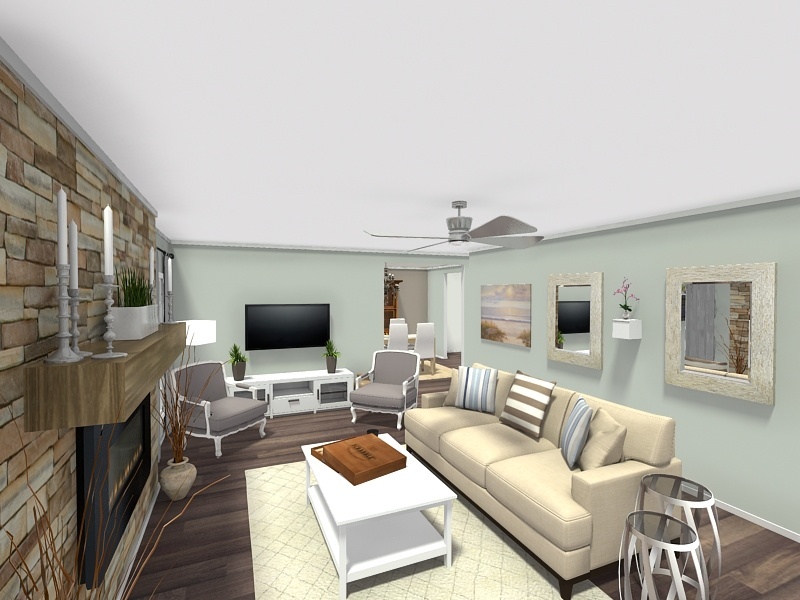 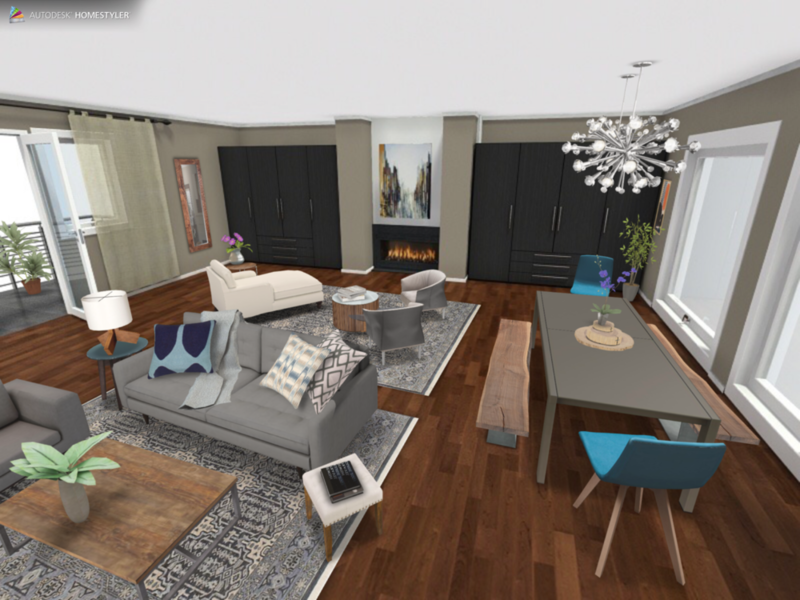 Including colors, textures, materials and furnishings – all in vivid 3D!